Extra weight should not be an obstacle to military service, Swiss parliamentarians say, reasoning that an overweight soldier does not need a weapon for cyber defense. The same principle could also work for people with slight disabilities. The idea was put forward by a Swiss parliamentary commission, the local 20 Minuten newspaper reports. According to the draft, overweight people or those with minor physical impairments, including hearing disabilities, could apply for the army. Such people could work in an office and would not need to hold a gun, MP Marcel Dobler said. “Let's take an overweight IT specialist. Just because he cannot fulfill the physical requirements, he is considered unsuitable. He does not need a weapon for cyber defense and physical fitness is irrelevant," he told the paper. Dobler believes that it is important to exploit the potential of recruits in the fields of computer science and medicine. “Someone who is motivated but considered unfit could do better than an unmotivated person,” he added. 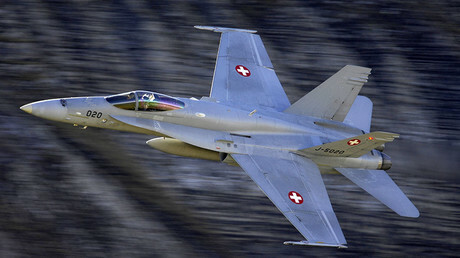 One colonel in the Swiss Army, Werner Salzmann, said that current rules in the military are too strict. “Many people are refused from serving because of minor problems. We must simply find them a suitable function,” he said. Commission member Jakob Büchler recalls an incident with a young man who was rejected because of a knee injury. “These people are rejected for fear of putting additional strain on military insurance,” he said. 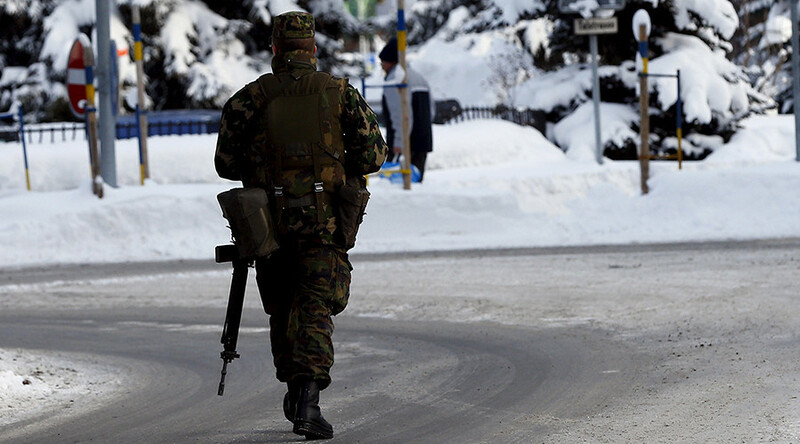 The number of soldiers in the Swiss Army is falling, according to government data, seen by Swiss media. In 2008 there were 200,000 soldiers, while now only 167,000 people are serving. The Swiss Army currently doesn’t admit people with a body mass index (BMI) above 30 until they are fit. Those who have a BMI of more than 40 are automatically rejected from serving. 20 Minuten reported that in 2012 some 672 people were rejected from the army ranks due to being overweight and in 2014 some 26.5 percent of all candidates were found unsuitable for military or civilian service. The suggestion would be “a good thing to allow a strong overweight person the chance to prove themselves in the military,” said the president of the Swiss Obesity Foundation, Heinrich von Grünigen.